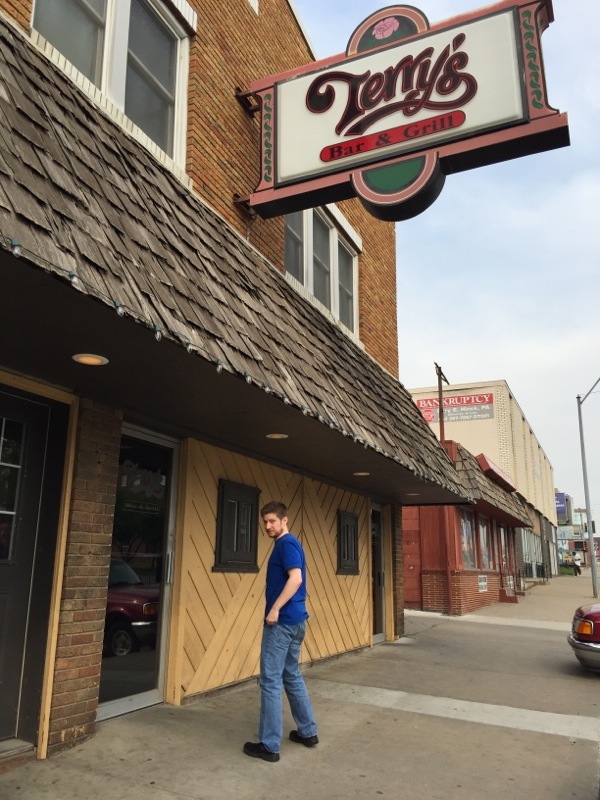 Scooter’s 1100th bar, first visited in 2015. 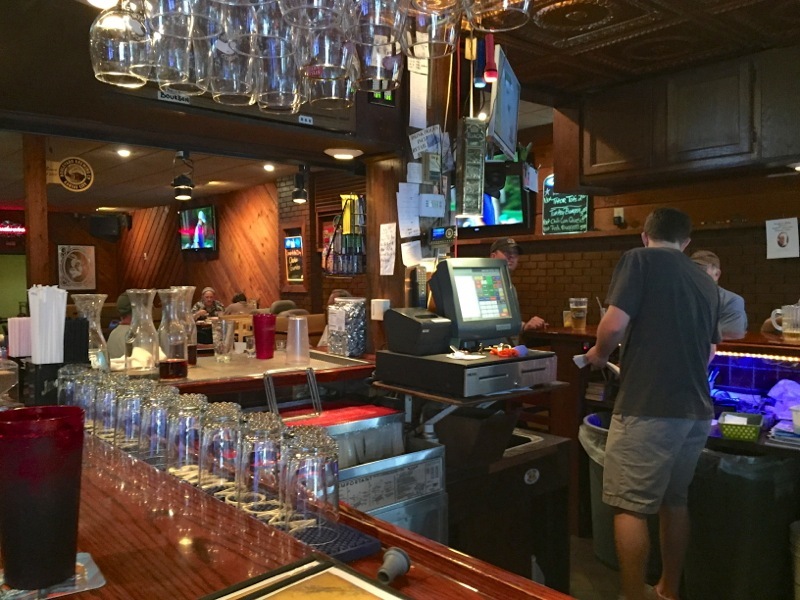 We decided to add this one at the last minute at the end of our trip to get me to 1,100 bars. 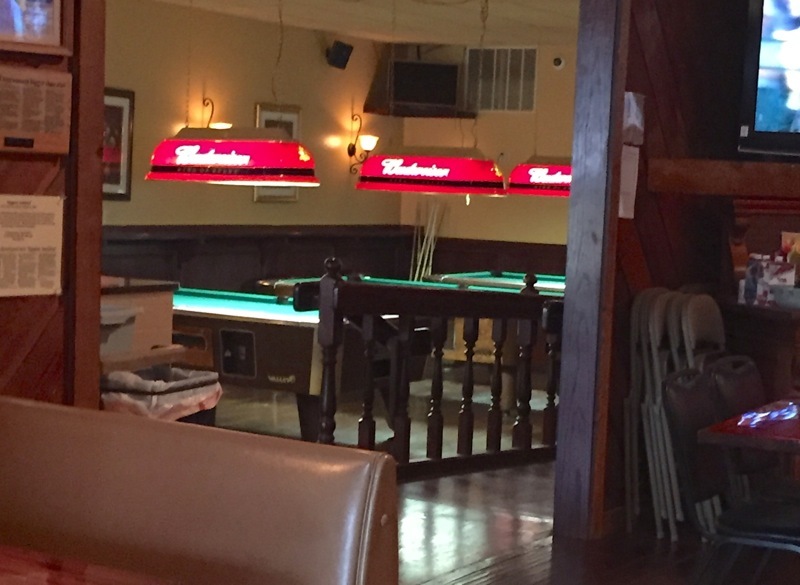 There’s a large square bar in the front, lots of restaurant seating, and a side room full of pool tables. The food here is pretty good, too! 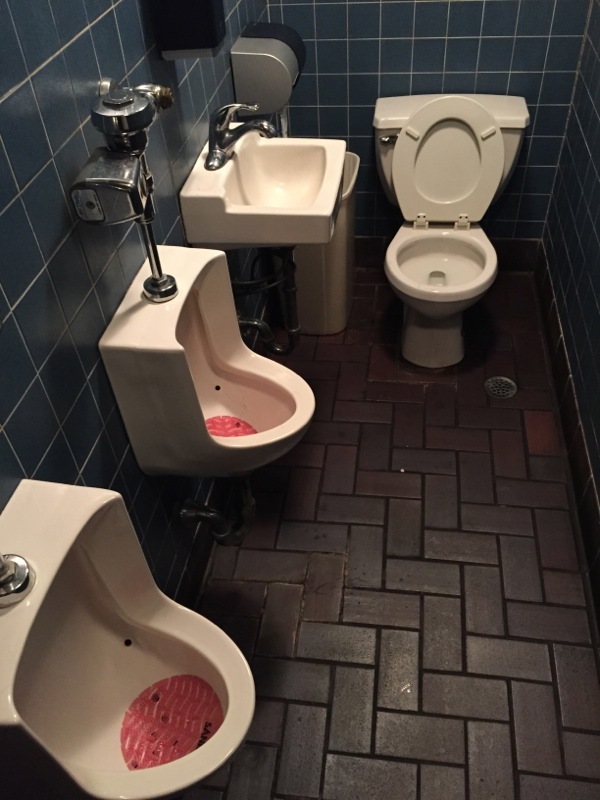 Not the most awkward men’s room I’ve used in a bar, but it’s up there!